Do you have questions? We are here to help. Our monthly newsletters are filled with timely material for your garden and yard. 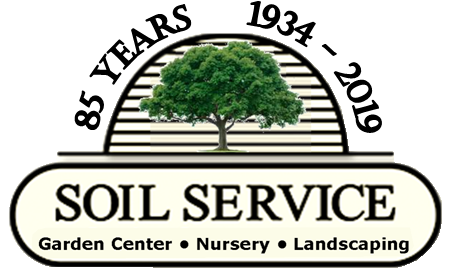 We also have a section with information pamphlets, in depth articles form the experts at Soil Service. 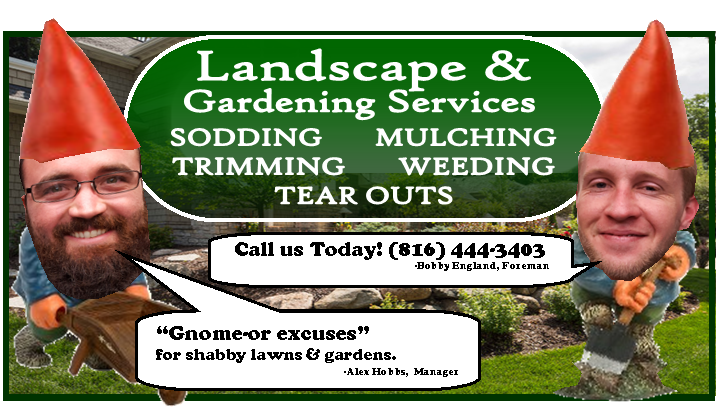 Also feel free to call (816) 444 - 3403 or stop in.